Atlus have released a video on their Youtube which is the Opening Movie of Persona Q. This is basically the same as the Japanese version we saw last month (after all, there's no voice acting in the opening or anything that would have needed translating), although it does reveal the release date for the western release! The game will released in the US November 25th 2014. 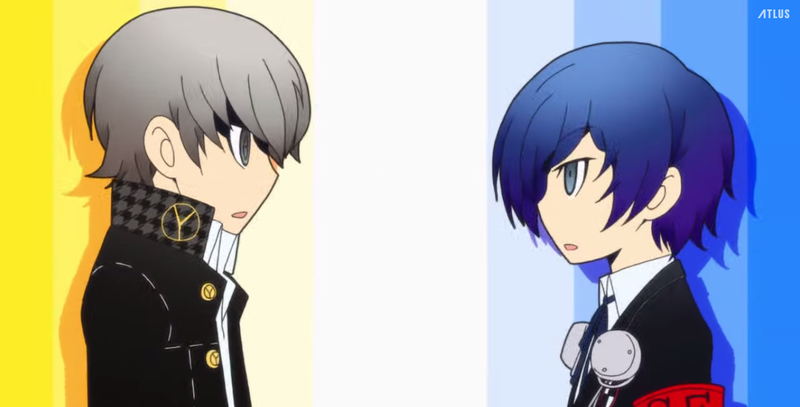 Persona Q is set to be a dungeon RPG game featuring a new story with the cast of Persona 3 and 4. You can watch the opening video for the game below.